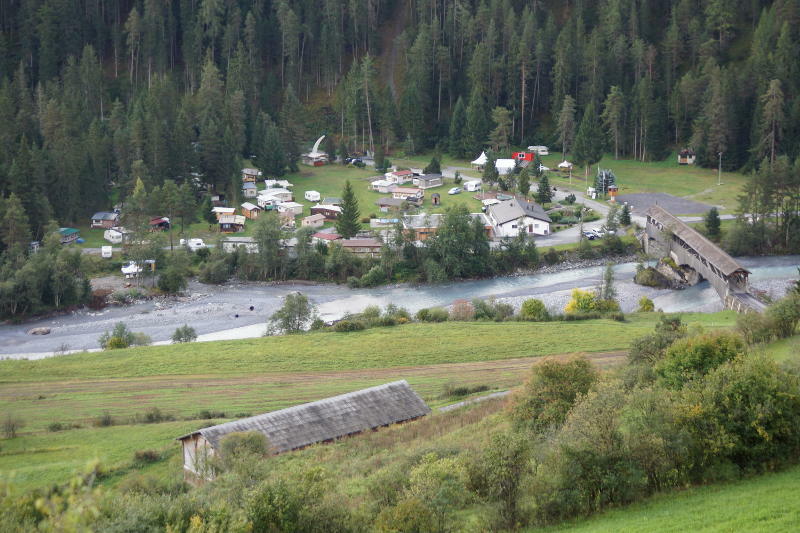 Cross the old wooden bridge over the River Inn and you are at the entrance to the Camping Sur En campsite. 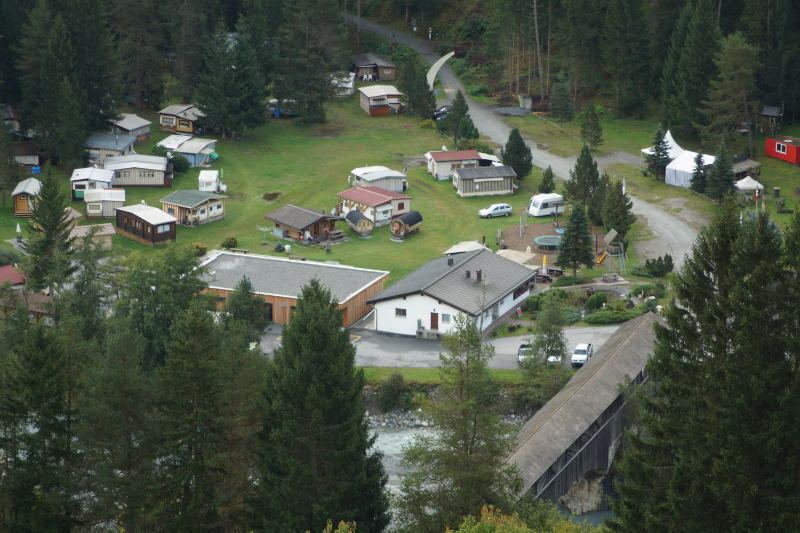 The site, which is in a fantastic location, offers the perfect conditions for relaxing holidays. 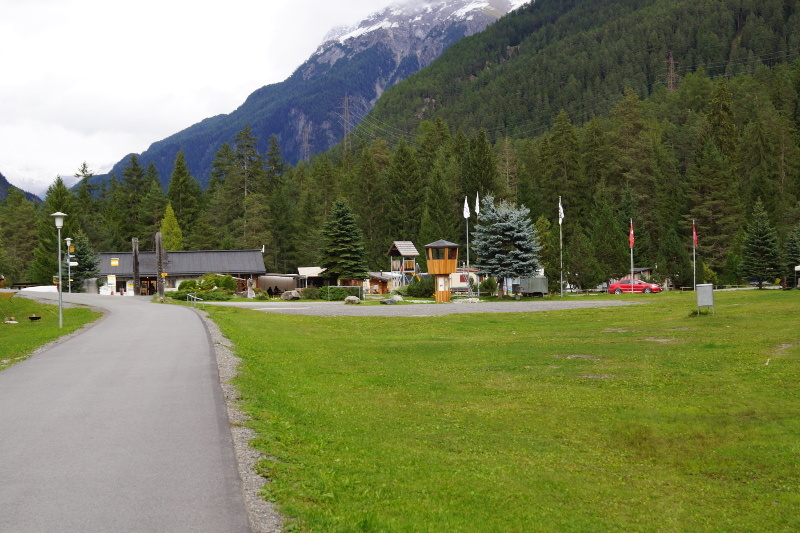 We look forward to welcoming you to our campsite close to nature, in the beautiful Lower Engadine region.